In a tragic incident, a four-year-old boy died after gulping a rubber toy in a snack packet accidentally in Eluru town of West Godavari district in Andhra Pradesh. 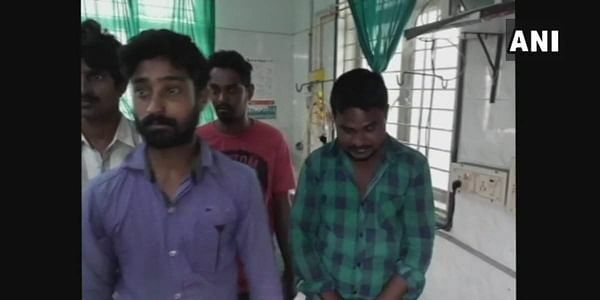 ELURU: In a tragic incident, a four-year-old boy died after gulping a rubber toy in a snack packet accidently in Eluru town of West Godavari district in Andhra Pradesh. The minor, identified as Nireekshan Kumar, bought a snack packet and consumed a free toy inside the packet by mistake. Victim’s father, Lakshman said the boy immediately fell down unconscious and was rushed to a government hospital, where the doctors declared him brought dead.